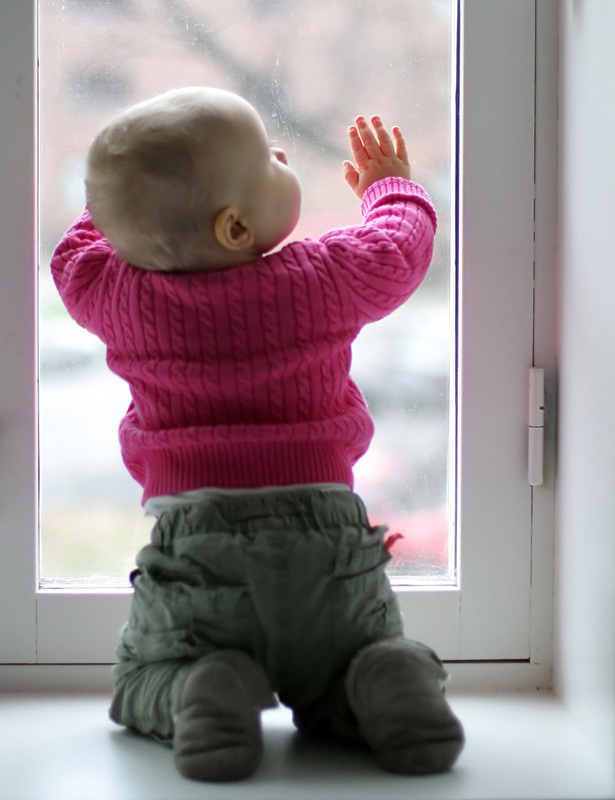 As spring arrives, the Window Safety Task Force of the National Safety Council (NSC) encourages parents and caregivers to recognize the importance of practicing window safety year-round. Window Safety Week is observed April 3-9. However, open windows can be dangerous any time of year for young children who are not properly supervised. "It only takes seconds for a preventable window fall to occur," said Amy Artuso, program manager for the NSC. "To avoid these needless tragedies, it is very important for parents and caregivers to take steps to prevent home falls." Visit NSC, as well as the window safety sections of the AAMA and WDMA websites to learn more.